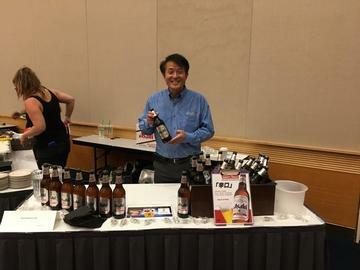 Saké Fest PDX Returns to Portland... Celebrating 8 years in 2018! Learn how to pair saké with any food — from cheese to chocolate and everything in between! Adults 21 and Older Only - Proper ID Required for Admission. During your visit, you may be photographed or filmed by a Sake Fest PDX authorized photographer or videographer. Your attendance serves as permission for the use of your image by Sake Fest PDX.